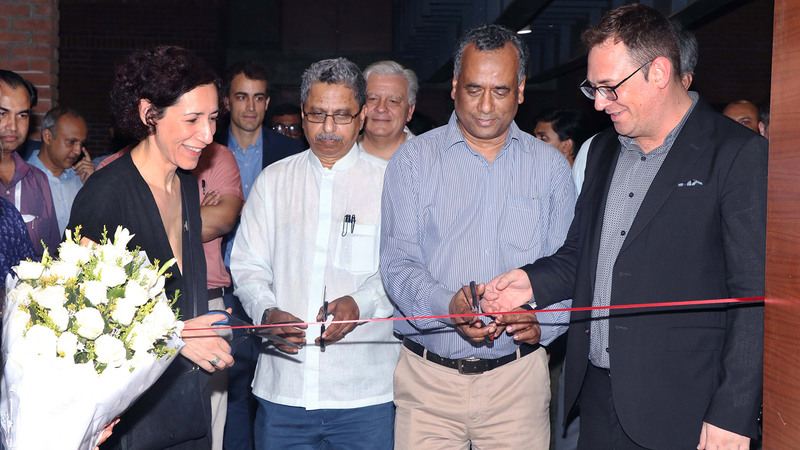 high quality products made in Spain to Bangladesh market. 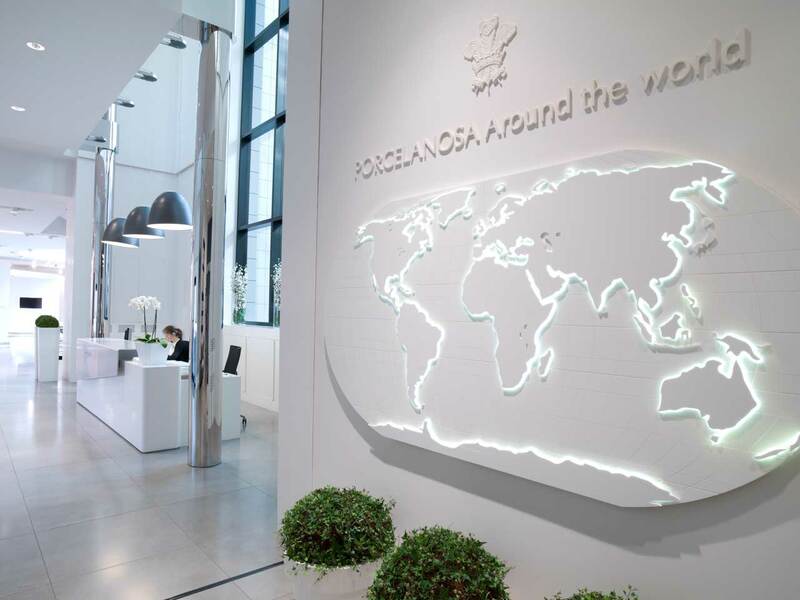 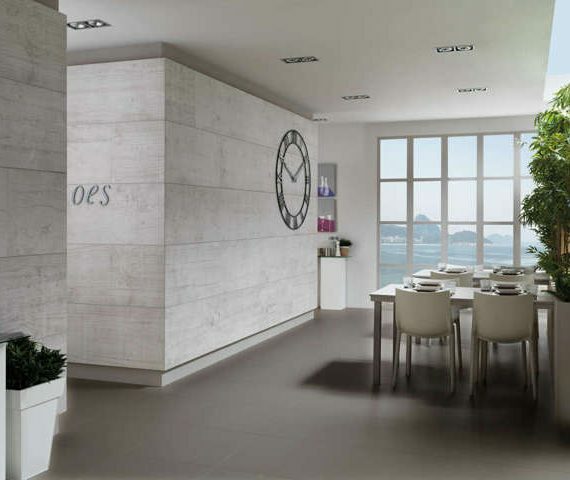 PORCELANOSA Grupo strengthens its relationship with the main builders of Bangladesh. 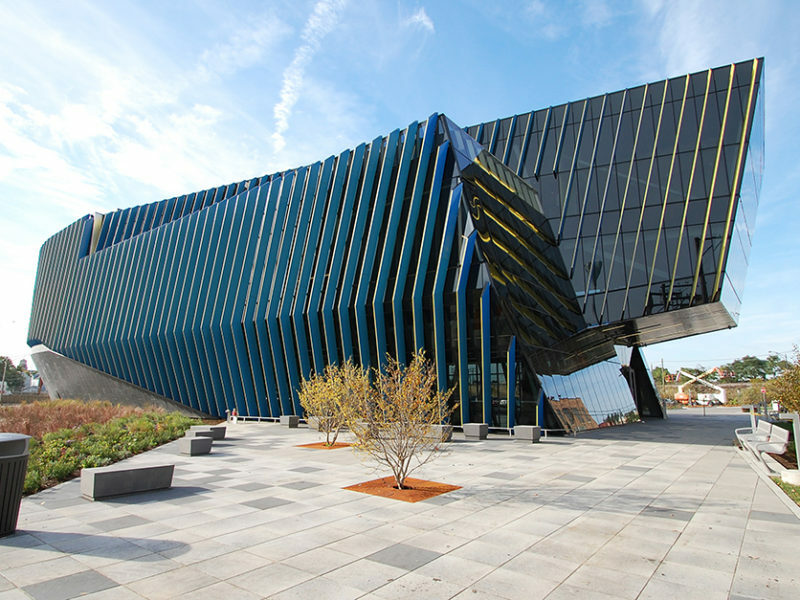 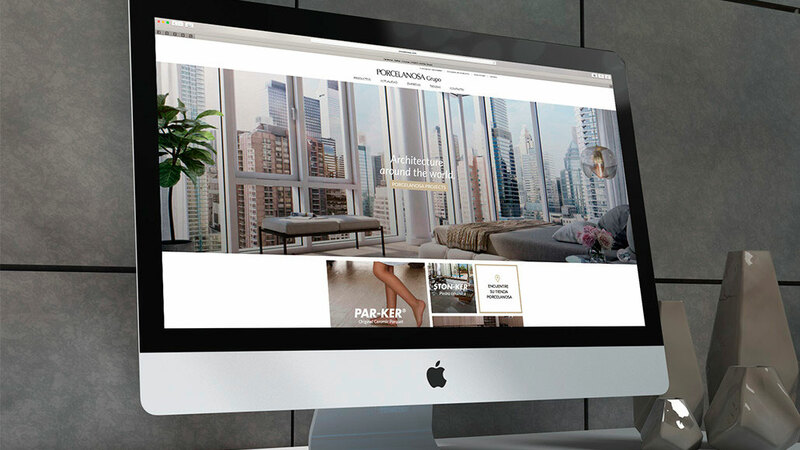 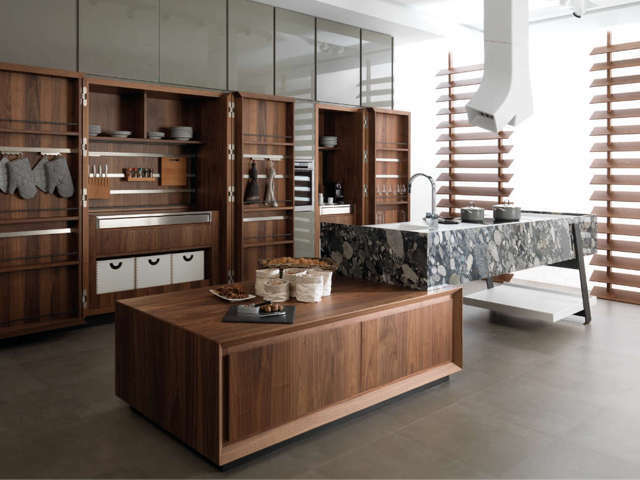 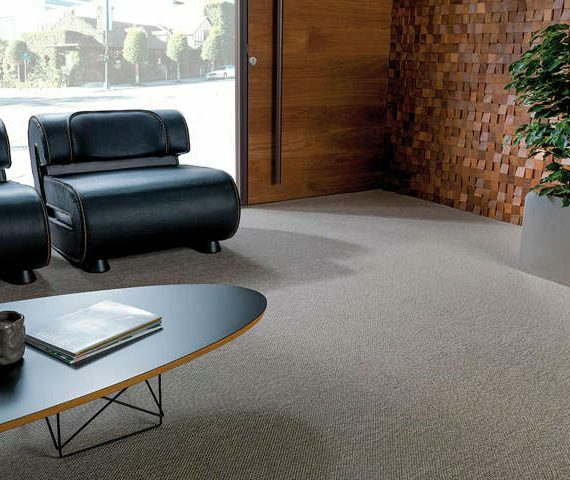 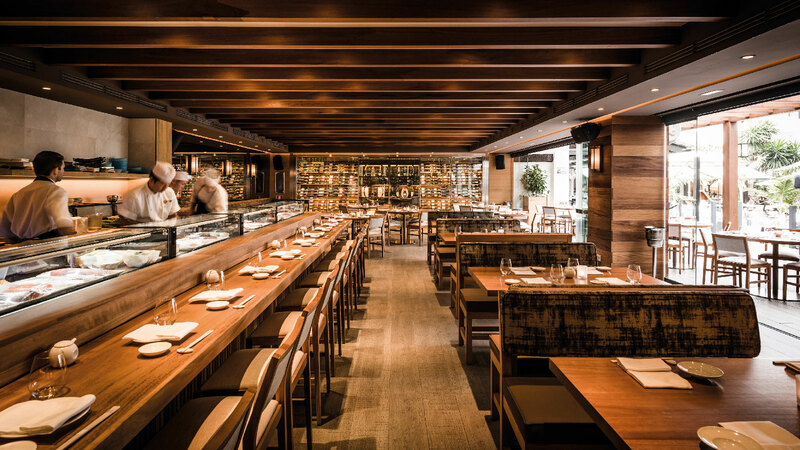 A custom-made catalog with wide variety in materials and finishes for professionals. 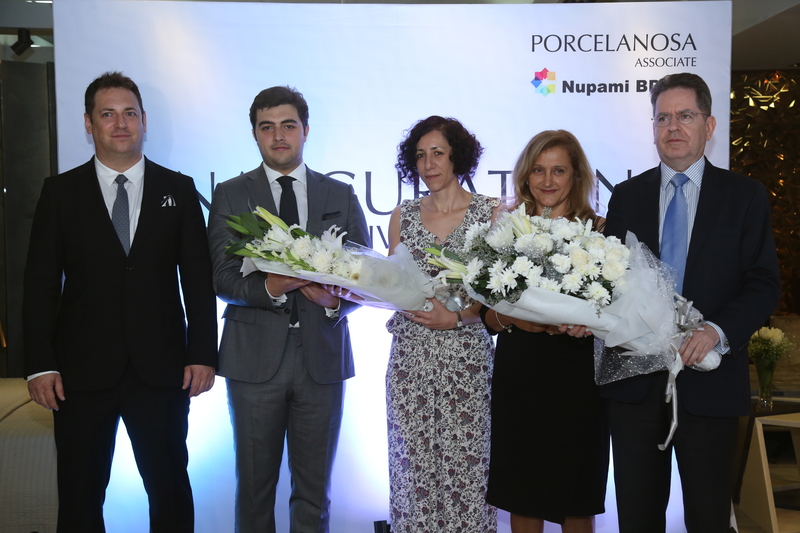 Nupami Bd Ltd., an associate of PORCELANOSA Grupo launched its first Builders Catalogue at Porcelanosa Designers’ Pick in Bangladesh. 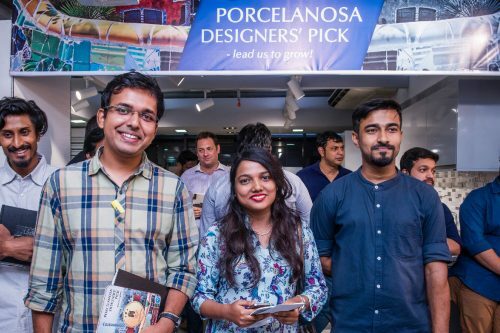 This was the first phase and the opening event of Porcelanosa Designers’ Pick that was hosted for the top architects in Dhaka. 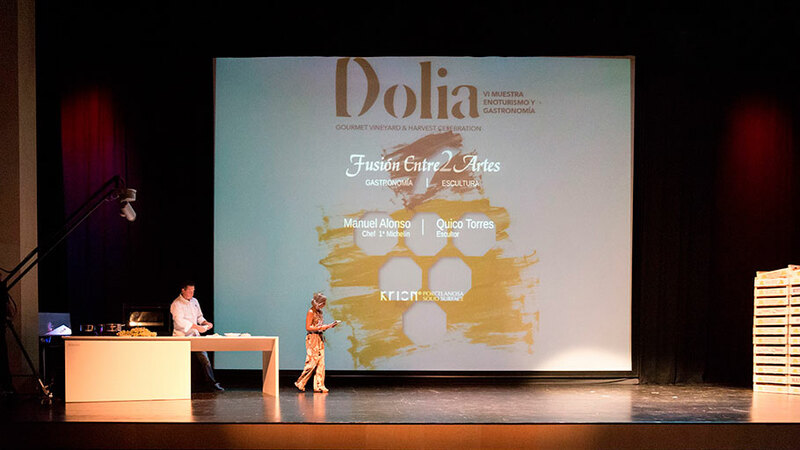 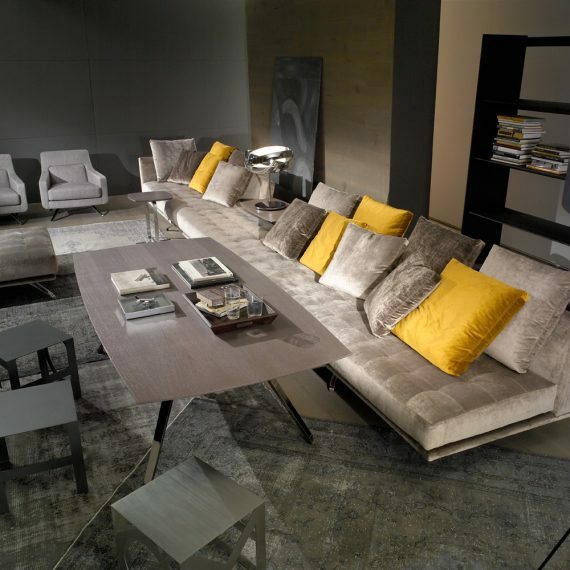 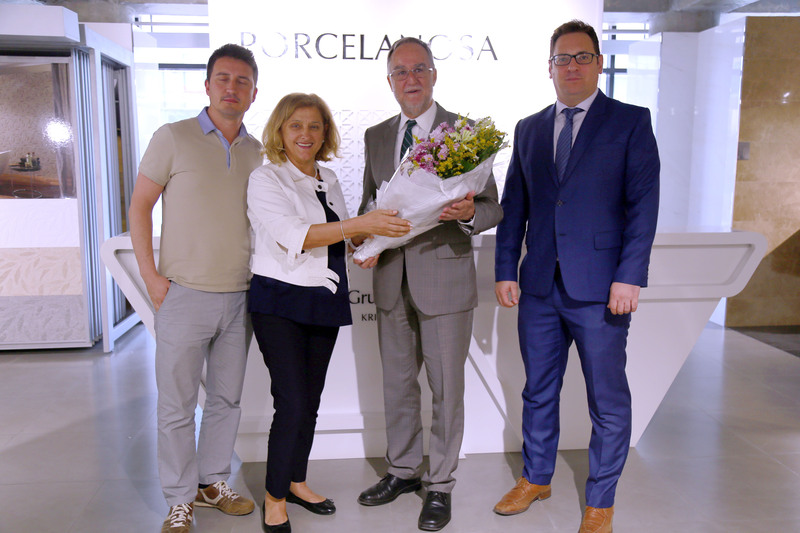 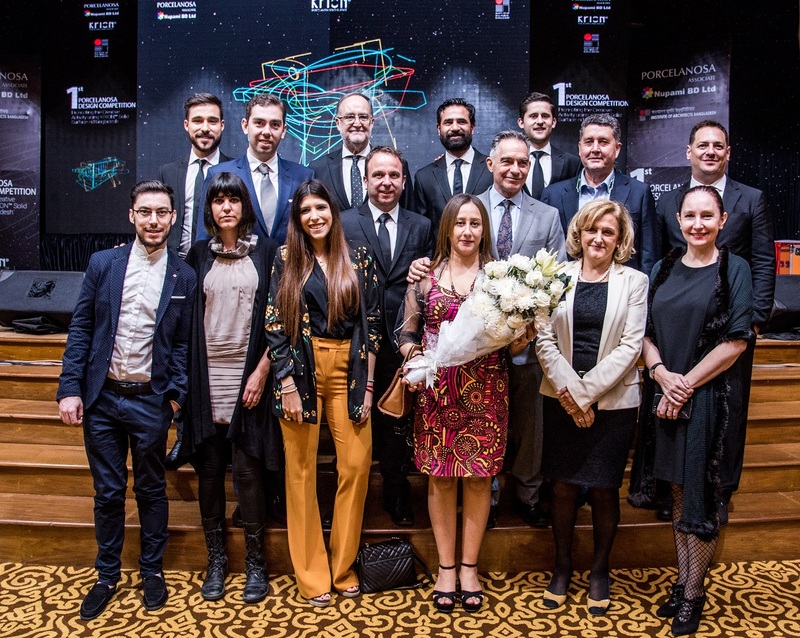 The purpose of the event was to introduce and promote a customized range of selected tiles from each of the companies under PORCELANOSA Grupo and to get the architect’s pulse about the collection that we are proud of. 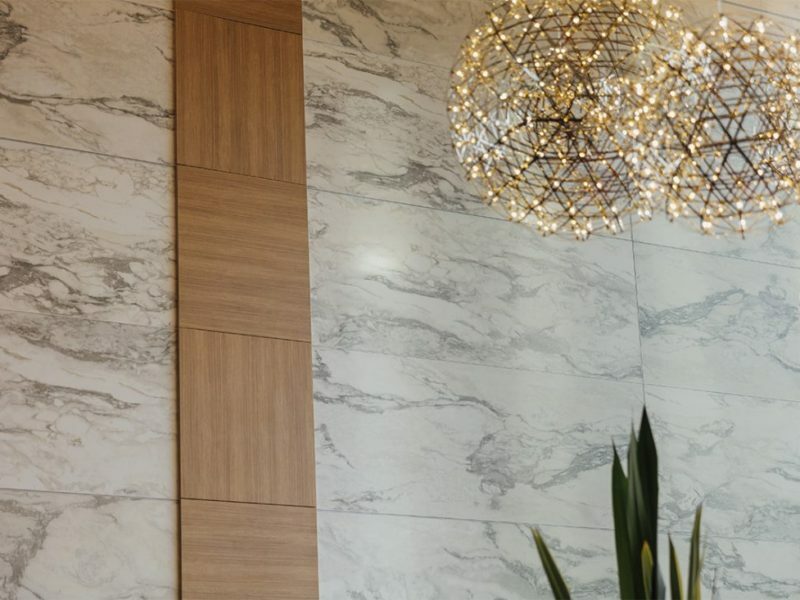 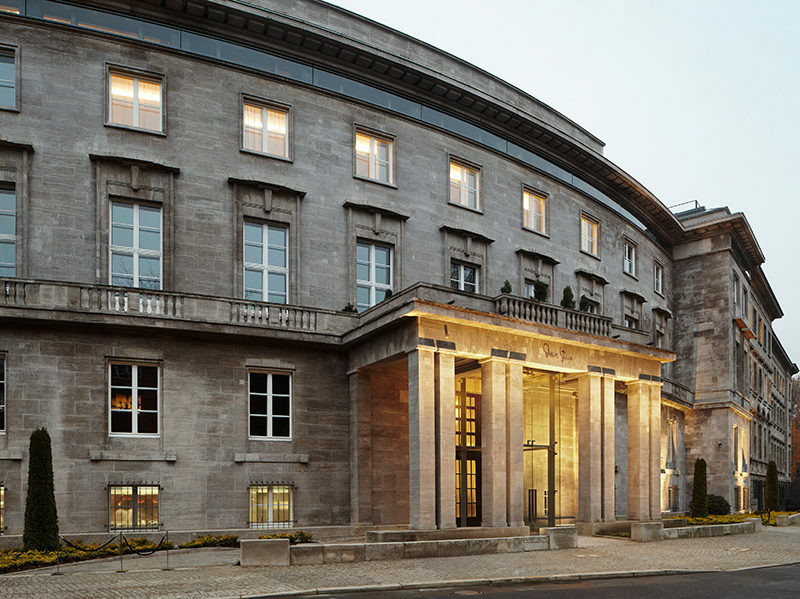 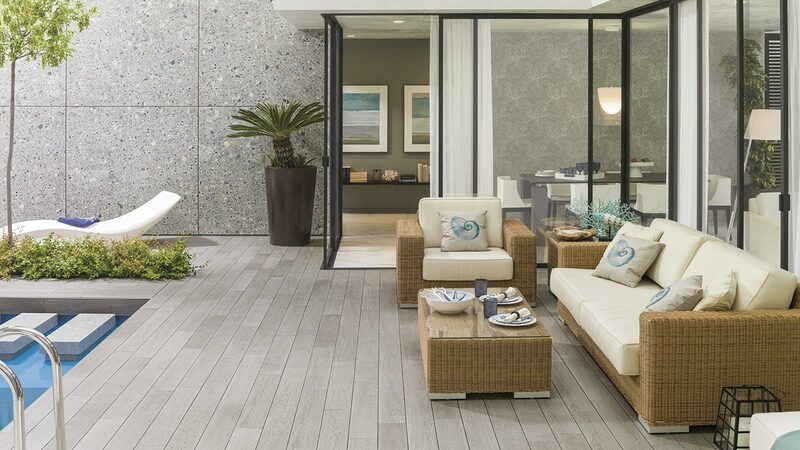 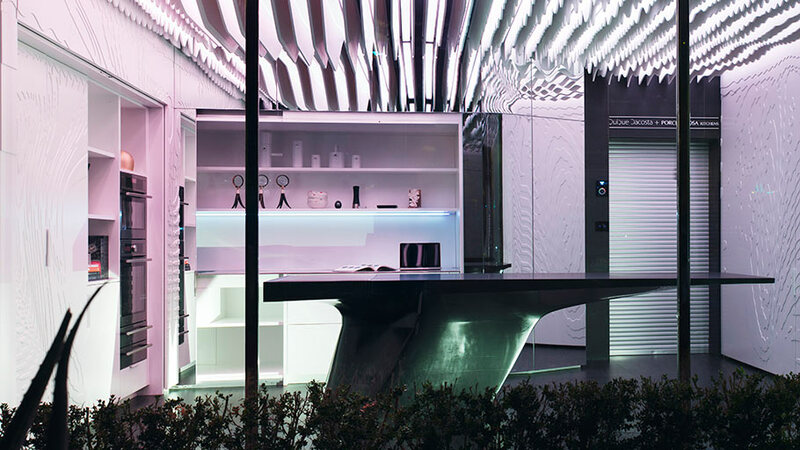 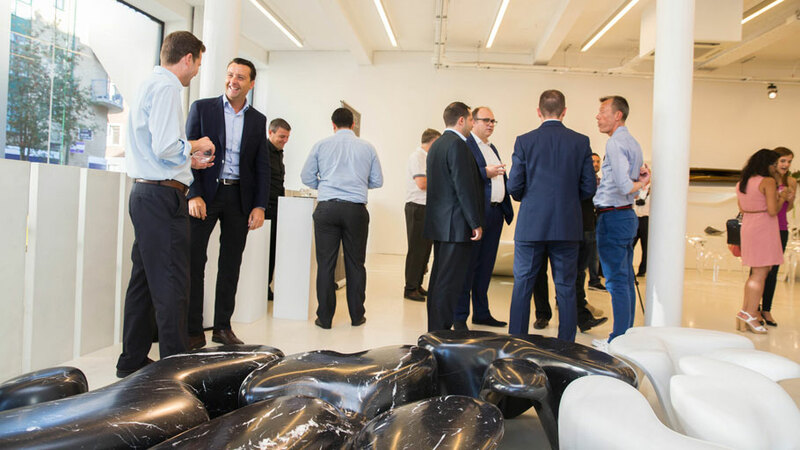 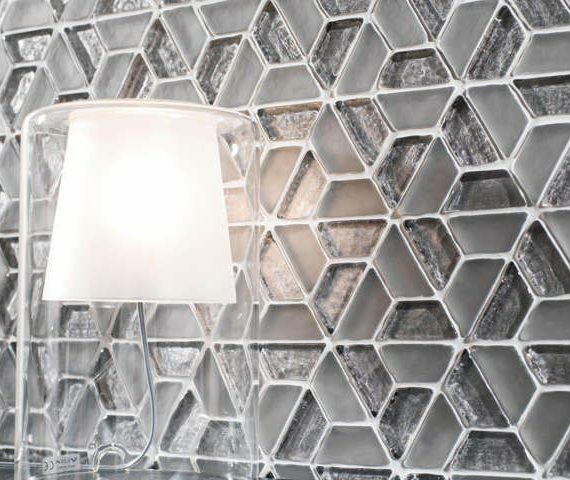 Over 100 samples of tiles were displayed at the event, providing the guests to have an exclusive view of Porcelanosa’s latest collections for the Builders. 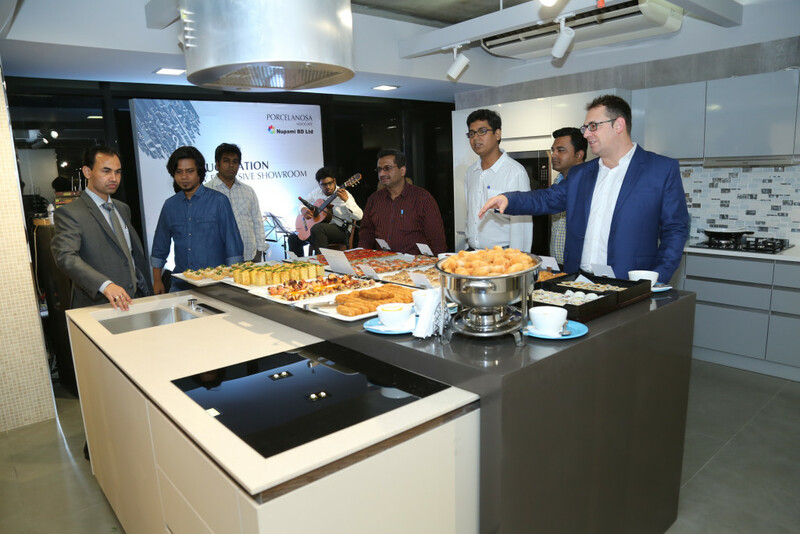 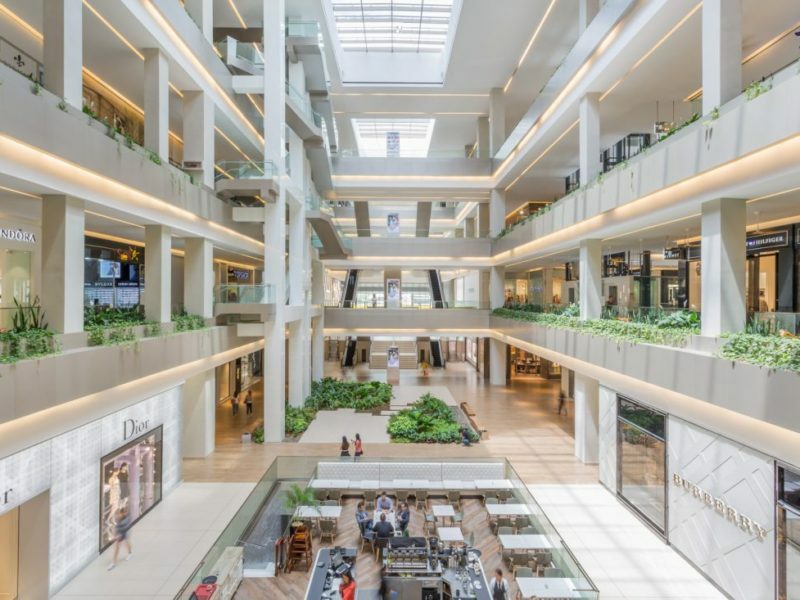 Architects from different renowned architectural firms graced the event and shared their thoughts about the tiles through a preset survey questionnaire. 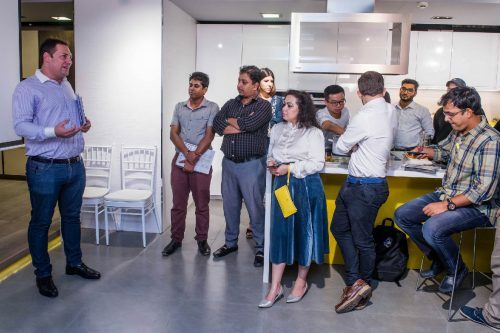 Moreover, different trivia games related to architecture and Spain kept the guests engaged throughout the time and that eventually reflected as appreciation. 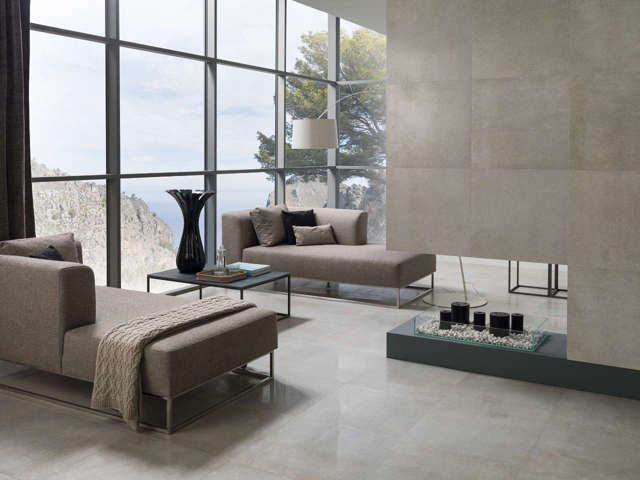 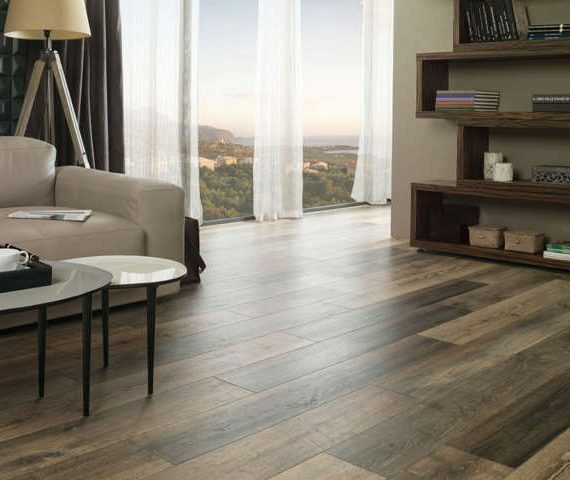 The catalogue is designed with an exceptional range of sophisticated wall and floor tiles that will advise and share the latest trends and technologies in tile design especially, to the architects and the builders. 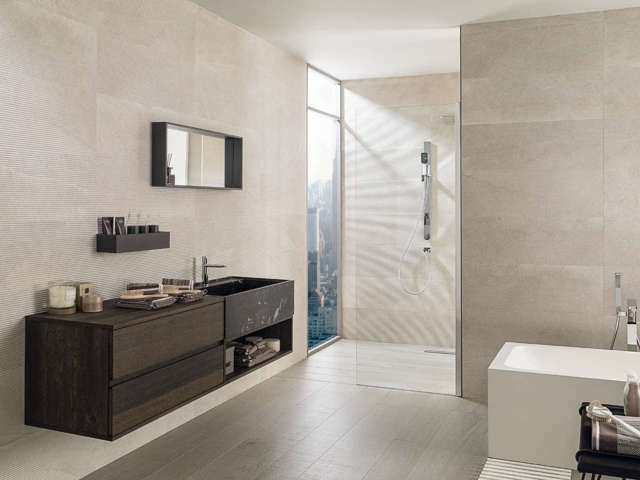 While decorating a new building, revamping a living space or just trying to inject new life into a room, this collection will offer the best combination of PORCELANOSA Grupo to inspire. 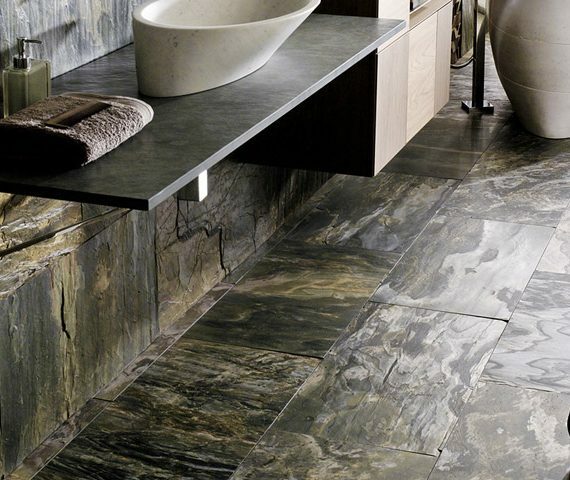 To match with a signature style or budget, this new collection of floor and wall tiles offers a vast variety, suitable for all projects. 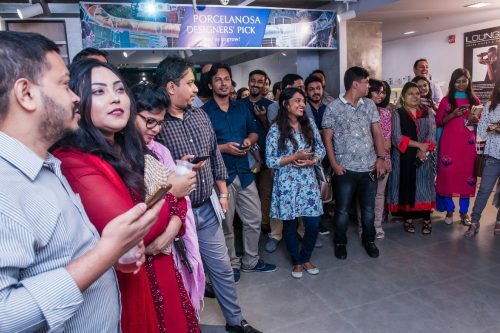 The second phase of Porcelanosa Designers’ Pick has begun on Tuesday, 16 October 2018 and will continue till the end of November 2018 with the builders and Developers of Bangladesh. 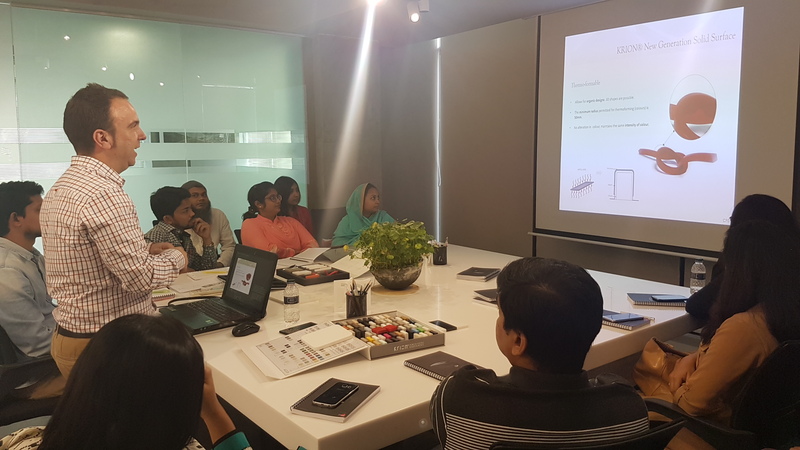 Thus with Nupami Bd Ltd, PORCELANOSA Grupo is looking forward to capitalize this effective platform of Designers’ Pick to strengthen its relationship with the top builders of Bangladesh ensuring mutual benefits, and to continue the glory of holding a competitive position in the tile market. 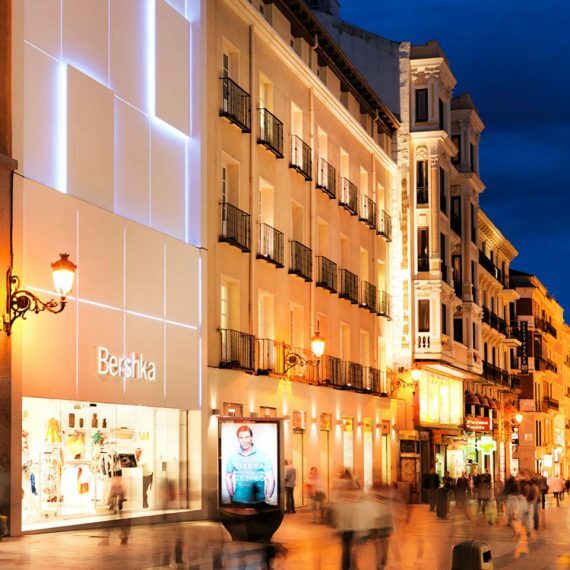 Nupami Grupo was created in 2013 in Spain, with the idea of exporting to different South Asian markets high quality products made in Spain. 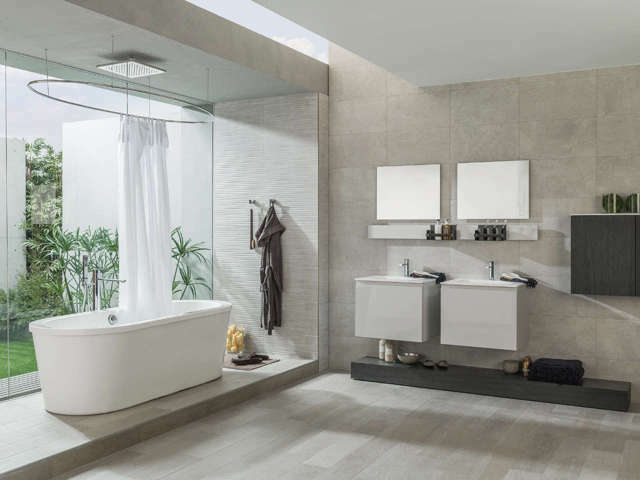 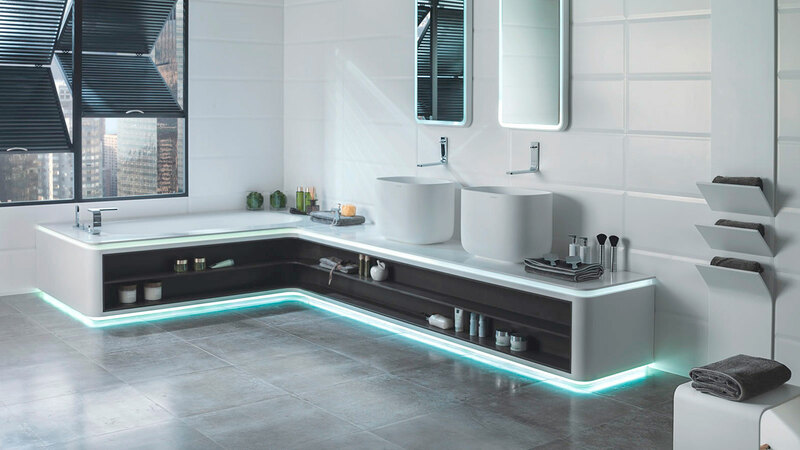 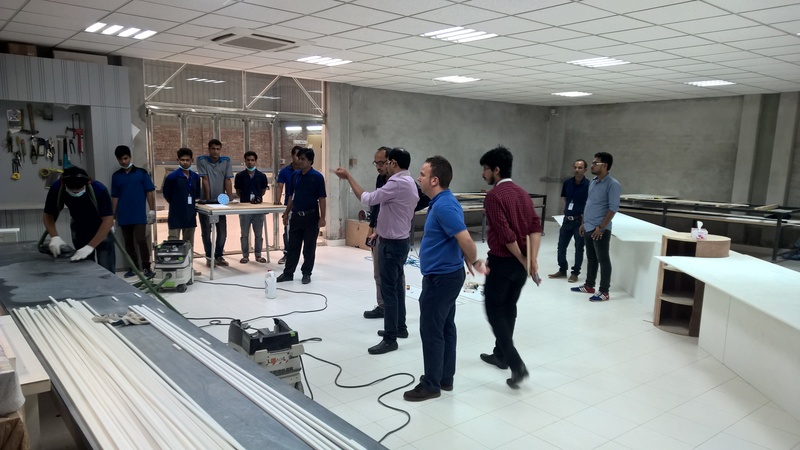 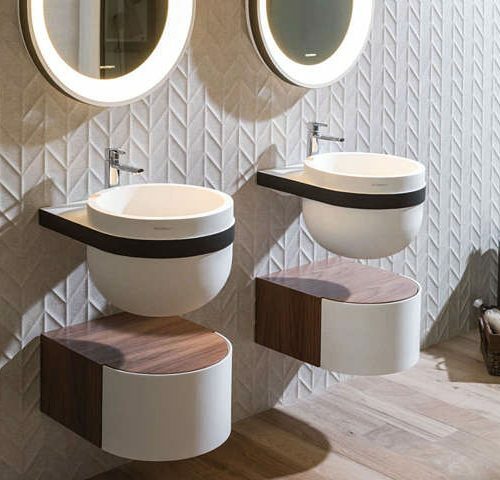 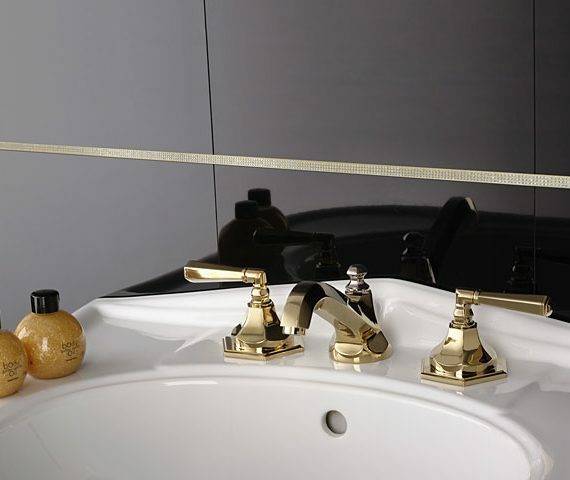 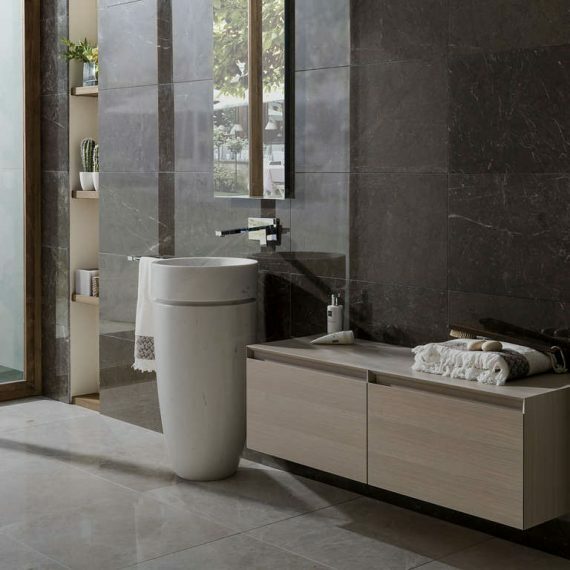 The challenge started with the distribution of Porcelanosa Grupo products in Bangladesh, being the exclusive distributor of the well known brand for the entire country. 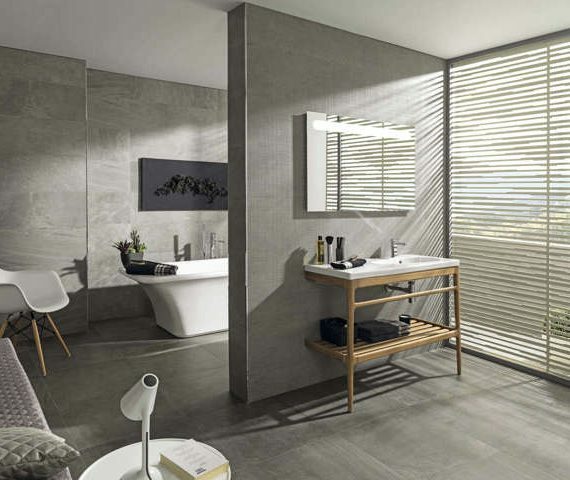 PORCELANOSA BANGLADESH partners with RENAISSANCE DECOR Ltd.
Nupami Grupo was created in 2013 in Spain, with the idea of exporting to different Bangladesh markets high quality products made in Spain.